On New Year’s Day, rumors began to circulate around crypto’s segment of the internet that Fortnite, the world-renowned “Battle Royale” video game, had begun to accept Monero (XMR) for branded merchandise. Eventually, after this hearsay festered, South African national Riccardo Spagni, a leading crypto community member, confirmed that Monero was accepted on Fortnite’s merch outlet. Referencing the video game, he quipped on Twitter that “now you can purchase that sweet Durrr Burger onesie without your friends, family, or coworkers judging you,” evidently touching on XMR’s privacy features. After further digging, Spagni determined that XMR payments were routed through Globee, a global crypto-friendly payment processor that currently accepts: Bitcoin (BTC), Litecoin (LTC), Dogecoin (DOGE), Decred (DCR), Ethereum (ETH), XRP, and the aforementioned privacy asset. Interestingly, with this integration, the payment processor limited cryptocurrency transactions to XMR. When this news broke, a number of crypto enthusiasts took to social media channels to express their excitement, as integration into a facet of Fortnite, a game that attracts millions of viewers on Twitch day-in, day-out, is evidently an optimistic sign. One Reddit user noted that this is what adoption looks like, noting that there are “actual real, tangible, and publicly verifiable consequences. This sentiment was echoed, with some even noting that while they’re not a fan of the game, they’re enamored with the show of adoption. Yet, there were some that addressed the Globee integration with a tinge of skepticism. One user, going by the moniker Thou Have Not Seen, noted that “no one’s gonna use it,” but the lurking presence of the Monero logo is bullish nonetheless. Mat Odell, a prominent Bitcoiner, and Samantha Chang, a journalist for CCN, asked why the payment processor didn’t accept Bitcoin. Spagni, attempting to clear the waters, noted that Globee is looking into accepting Lightning Network transactions, but will be hesitant of privacy cannot be upheld. Regardless, this is a great way to start 2019’s drive for adoption, even while the integration may pertain to a teenage/young adult video game. Video Games — The Key To Crypto Adoption? 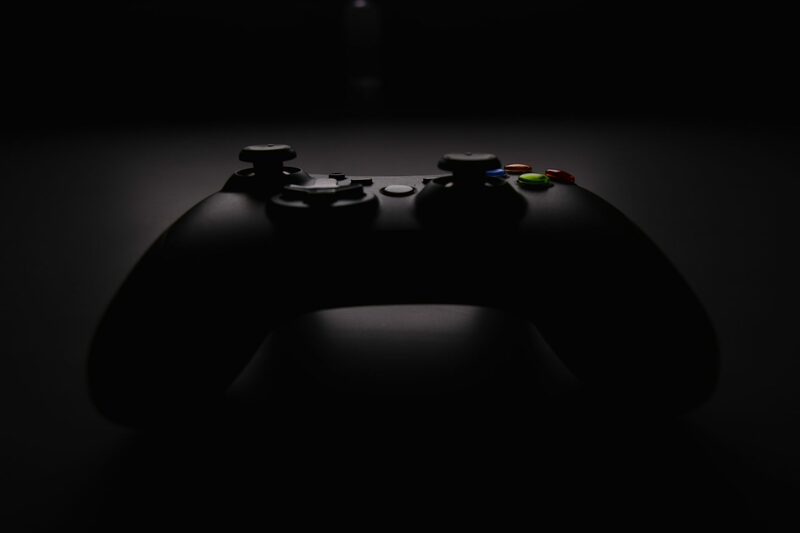 Although some are skeptical of the role video games play in society, many crypto enthusiasts have claimed that this form of entertainment is the key to cryptocurrency use across the world. More specifically, many forward-thinkers in this nascent industry have drawn attention to non-fungible tokens (NFTs), which can act as unique, secure, tradable items in games. With the rise of in-game items, like skins in League of Legends, blockchain-based NFTs could skyrocket to the top as a viable way to make gaming trades/transactions. But with the rise of microtransactions and in-game tokens, like Fortnite’s V-Bucks, simple company-branded tokens could also perform rather well. And, with the introduction of trading pairs, tokens could enter the broader ecosystem and would allow consumers, whether young or otherwise, to purchase BTC and other crypto assets for alternative use cases. What’s to Come in November? Price is trying to find support near $0.3, where will it go next?